ViewQwest has just announced the availability of its ViewQwest TV 4K streaming media player, with major hardware upgrades and new features which will take home entertainment to a whole new level! With Freedom VPN integrated into ViewQwest’s new 4K media player, anyone with the box can get their Netflix fix, regardless of their ISP (Internet Service Provider). Pre-loaded with about 20 popular OTT streaming apps including Netflix, Hulu Plus, PPTV and BBC iPlayer, viewers can access their favourite movie blockbusters, award-winning TV shows, popular Korean dramas, live sports, music, news and more. They can also install their own favourite apps from the Google Play Store onto this Android-powered device. 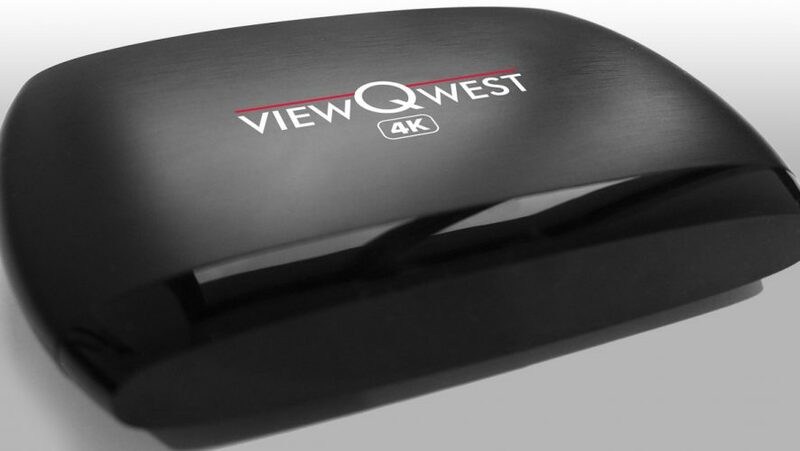 Previous versions of ViewQwest TV media players were only available to its Fibernet broadband subscribers, but this third and latest version is available to anyone who has a broadband internet connection, regardless of which ISP they are subscribed to. This is possible because ViewQwest’s Freedom VPN service is now integrated directly into the 4K media player, instead of just sitting at the router’s network level. 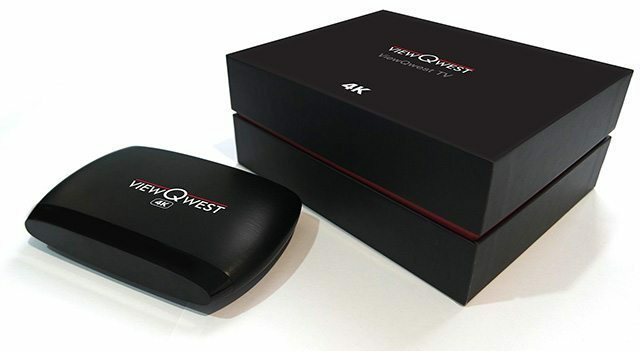 The ViewQwest TV 4K media player will be available at a recommended retail price of S$299, from 3 Sept 2015, which comes with a free 12 month subscription of FreedomVPN (S$10.70 per month). It will also be available for a promotional pricing of $249 during COMEX 2015, from 3 to 6 September, at the Suntec City Convention Centre. READ ALSO: Avengers: Endgame Advance Tickets Go On Sale In Singapore On Wed, April 10!